Contact Kendall Auto Injury Lawyers Gerson & Schwartz, P.A. If you or a loved one has been injured in an accident in Kendall, or you have lost a loved one due to a wrongful death there, make sure you call our Kendall personal injury lawyers for help. 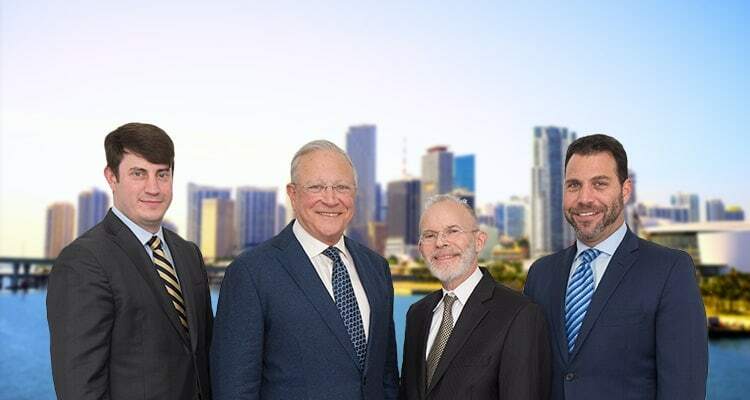 Our Kendall personal injury attorneys at Gerson & Schwartz advise and represent victims who were negligently injured in Kendall in the last 40 plus years. We can help you if you call us now at (305) 371-6000 for a free consultation. Any accident can impact your life as well as the lives of your family, friends and relations. If you were injured in that accident, the complexity of the issues is magnified. 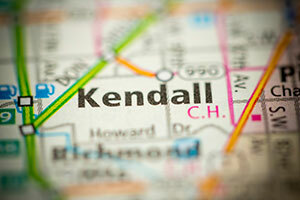 Most people are like you in that they will want to contact the best Kendall personal injury law firm that they can find. You'll need a lawyer to navigate through the insurance issues, liability questions and hopefully get the compensation that you really deserve. Over the years, we have learned that no one wants to pay for damages voluntarily. People and companies try to avoid paying what they owe anytime they can. That's why the court is full of personal injury cases. If you want to get complete compensation as you may be entitled to then understand that you'll have to work hard for it. With the help of the best personal injury law firm in Kendall, you will increase your chances to reach a favorable resolution of your claim or lawsuit. You don’t have to go through these legal procedures alone. Insurance companies welcome the do-it-yourselfers because they can more easily take advantage of them. That’s why you need the best personal injury law firm in Kendall to fight aggressively for you. The Kendall personal injury lawyers at Gerson & Schwartz Law Firms are able, willing and ready to help you. We take our clients’ cases on a contingency fee basis. Our personal injury attorneys are dedicated to obtaining the best possible result as the facts demand. We conduct a full investigation on each new case utilizing the necessary experts to identify every potential defendant. We work with our personal injury legal team to determine the relative responsibility and accountability of those defendants. We then execute our plan to get you’re the resolution that you deserve. That is how our Kendall personal injury lawyers prepare a case for settlement negotiations or trial when required. Call our Kendall accident attorneys at the Gerson & Schwartz Law Firm now for free consultations at (305) 371-6000. We never ask for upfront fees. You never owe a fee unless and only until we make a financial recovery of compensation for you and your family.